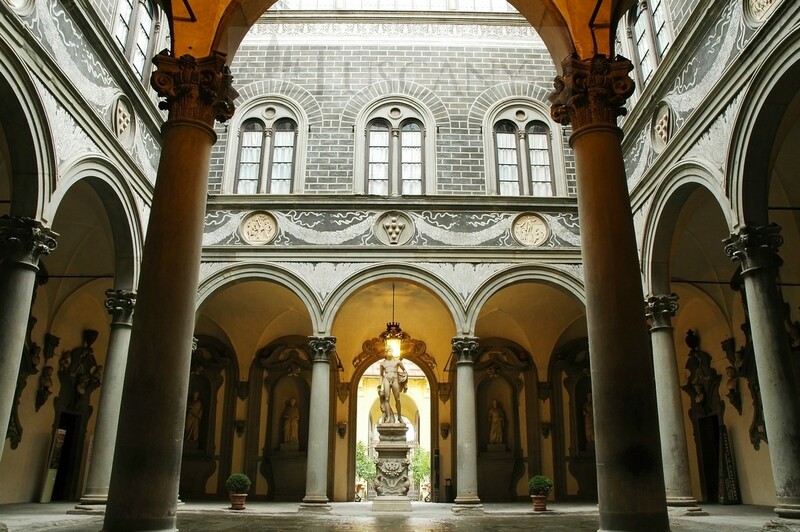 Join our guided walking tour through the streets of the Renaissance Florence, and you will have the chance to discover the most important historical sites and monuments of the city. 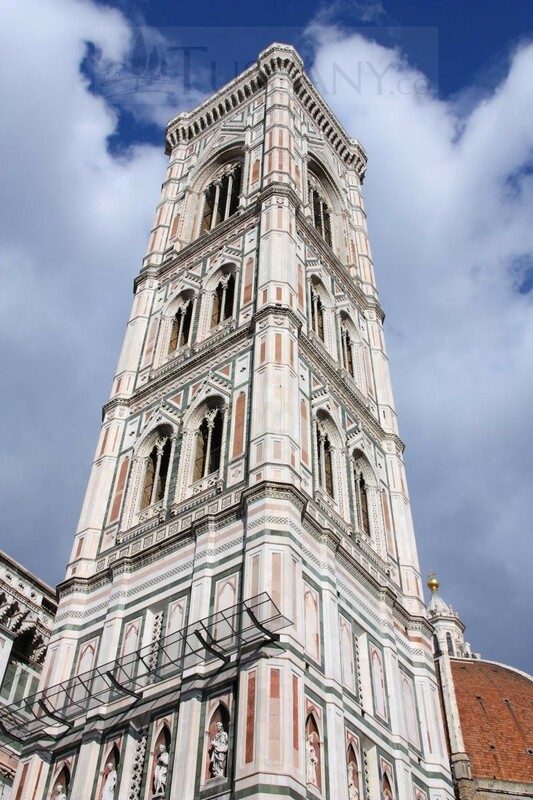 Accompanied by a professional guide who will reveal the secrets of the Florentine art and history, you will admire the squares, churches and architectural wonders, symbols of the city during the Renaissance age that made Florence great over the centuries. 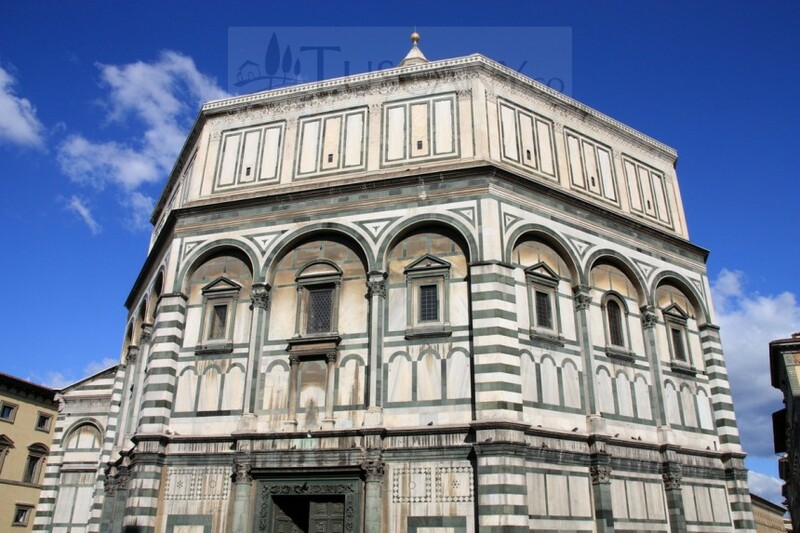 From the magic Basilica of Santa Maria Novella, the tour will lead you toward Piazza del Duomo to let you admire and deep in the history of the great Cathedral of Santa Maria del Fiore – with its gorgeous Brunelleschi’s Dome – and of the Baptistery, whose marvelous doors gave birth to Renaissance artistic period. 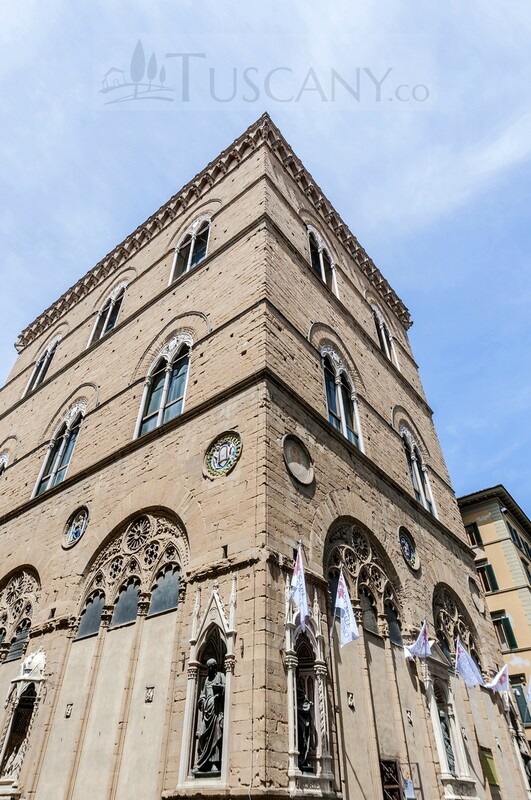 Our guide will bring you along the main city attractions, revealing their ancient events: Piazza della Repubblica, the mysterious church of Orsanmichele, Mercato Nuovo and the Porcellino Fountain, Piazza della Signoria with Palazzo Vecchio and its wonderful Lodge, the magnificent Uffizi complex. 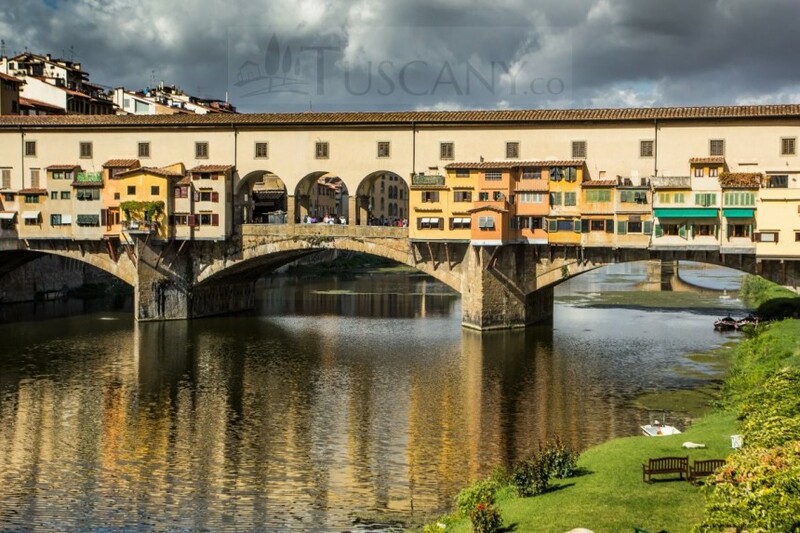 Crossing Arno river through the suggestive Ponte Vecchio, the visit will reach Palazzo Pitti, a monumental building, main residence of the powerful Medici family during the Renaissance age. 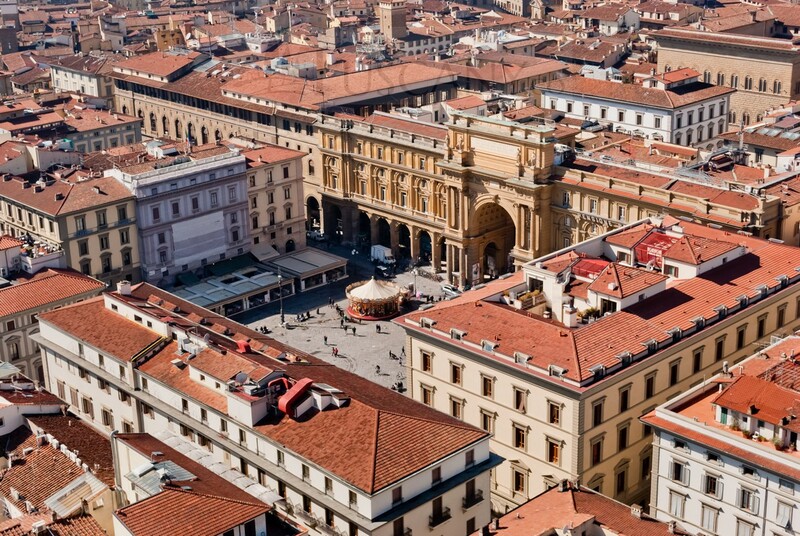 Book your tour with us: Renaissance Florence is waiting for you! 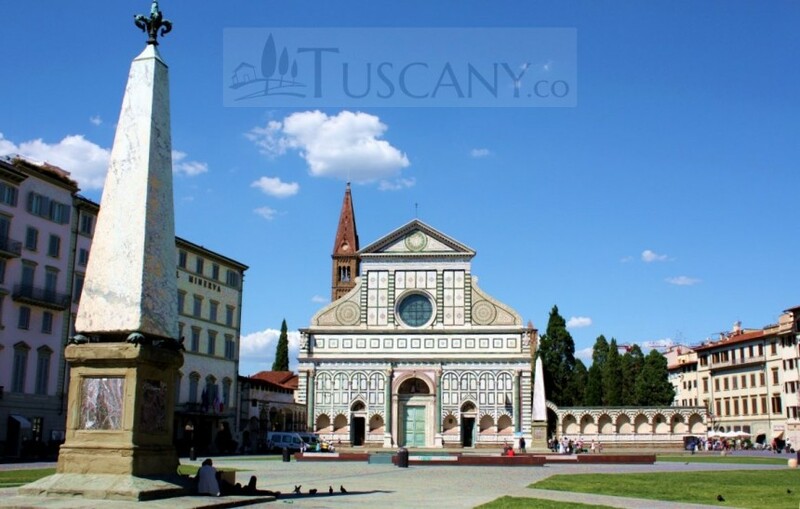 Description: departure from Santa Maria Novella church to start a guided walking tour to discover the most famous places in the city, including the great Cathedral of Santa Maria del Fiore and the Baptistery, Piazza della Repubblica, Orsanmichele, Mercato Nuovo, the wonderful Piazza della Signoria with Palazzo Vecchio, the Uffizi complex. 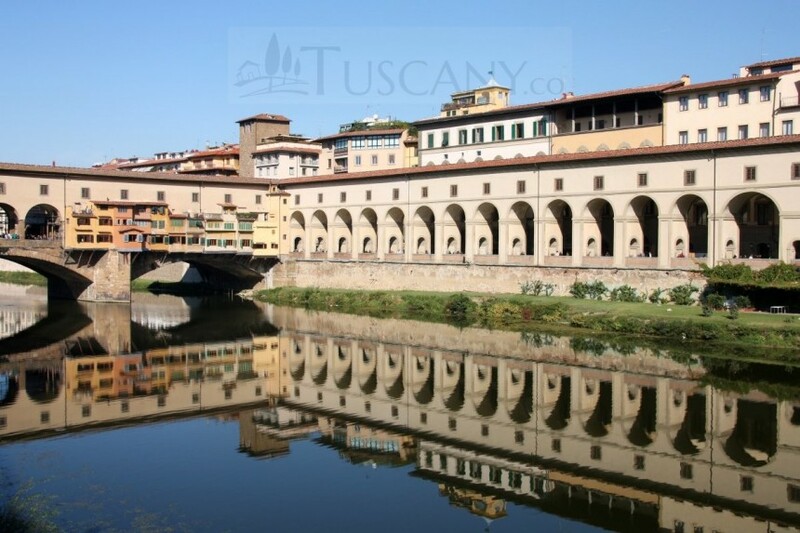 We will walk along Arno River, crossing the magnificent Ponte Vecchio. 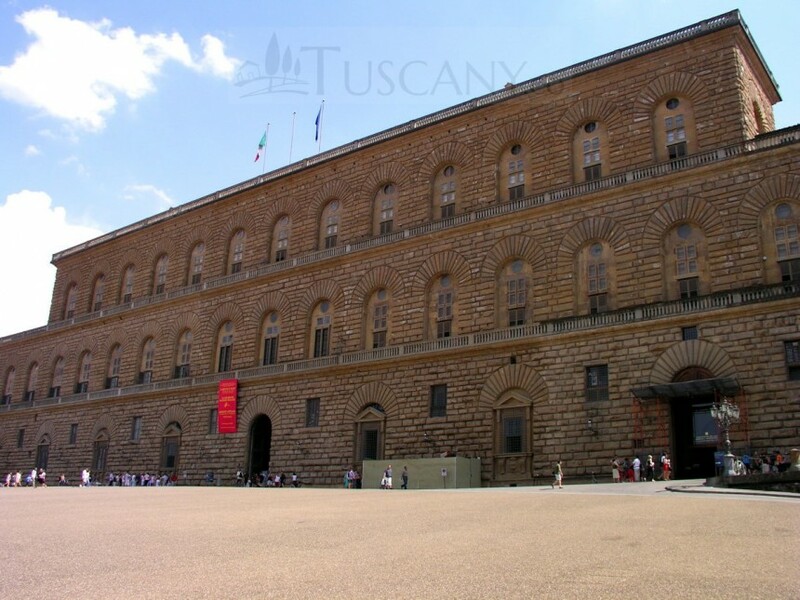 The tour will end after two hours in front of Palazzo Pitti. Entry into the listed monuments is not planned. 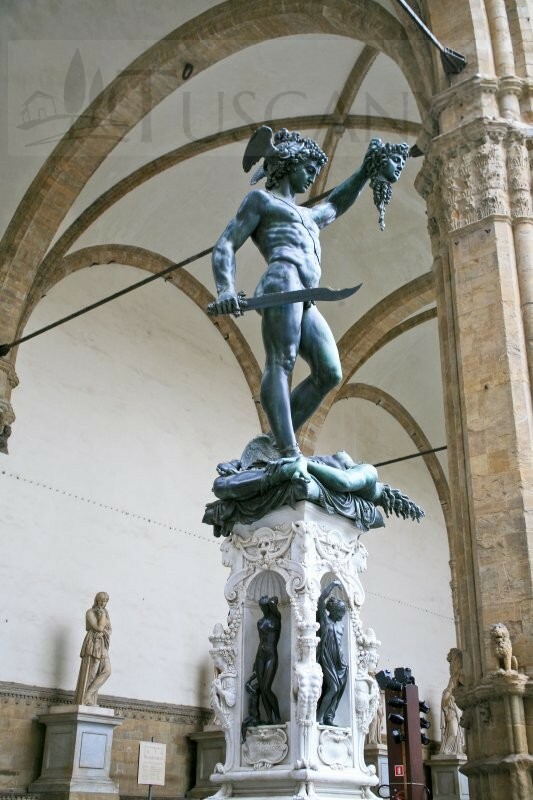 • Entry into the listed monuments is not planned. 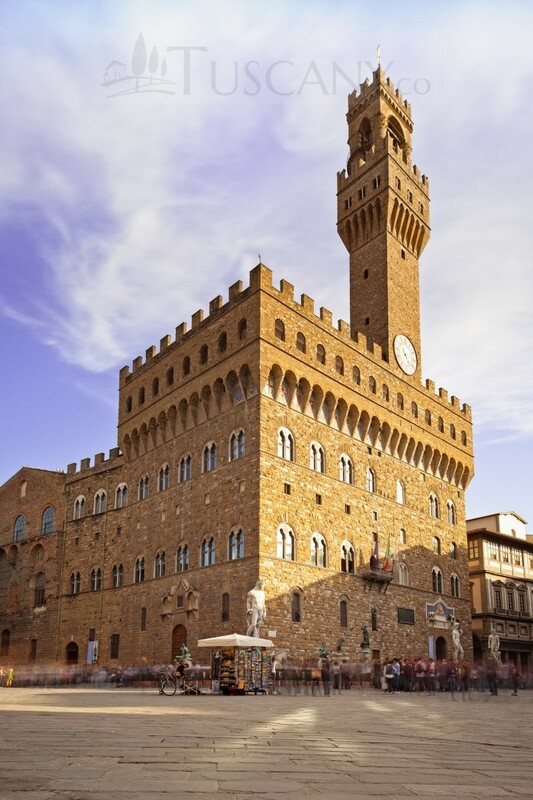 • The tour is not suitable for wheelchairs, pushchairs or strollers, and for people with disabilities who require special assistance during the group tour. • Please be at the meeting point at least 5 minutes prior to departure. If you arrive after tour start time, you will miss the tour. Tickets are non-refundable. • It is recommended to wear comfortable shoes and bring umbrella if necessary. • Children under 8 join for free. • Cancellations received greater than 48 hours prior to tour commencement are fully refundable. • Cancellations received within 48 hours of tour commencement are non refundable. • Amendment requests are subject to availability and price changes. If due to operational needs or force majeure events (such as failure to achieve the minimum number of participants required, impediments due to traffic or strikes, bad weather conditions, unavailability of guides etc.) 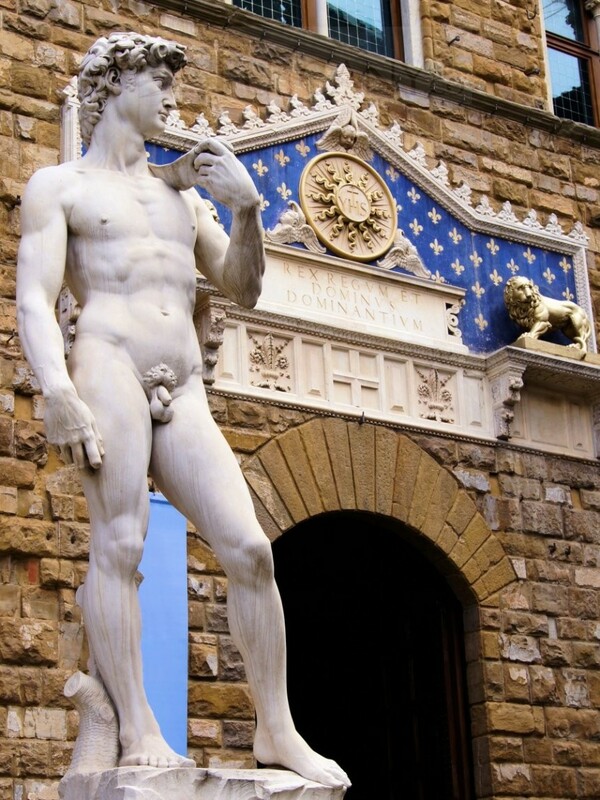 Tuscany.co should change the tour program, we will try to propose alternatively itineraries and / or visits to other museums without price variation. 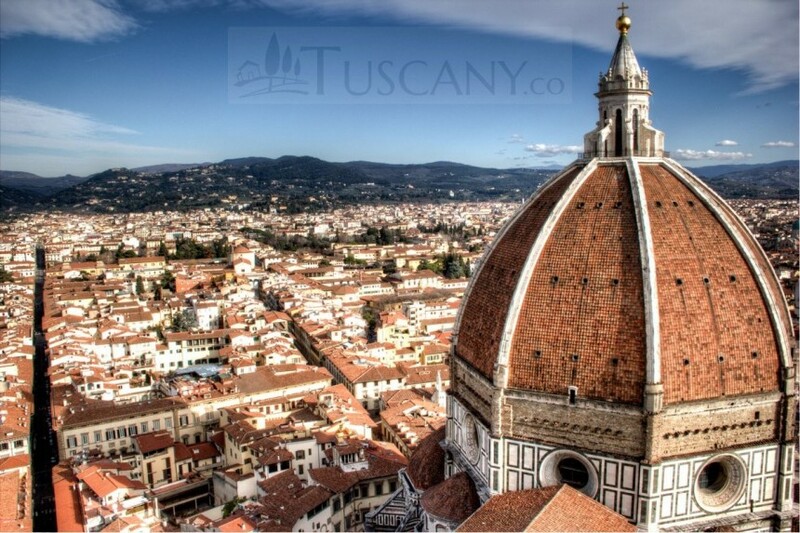 If, for any reason, Tuscany.co should cancel the tour, the customer is entitled to reimbursement of the sum paid. In both cases, the customer will be informed before the tour starts. 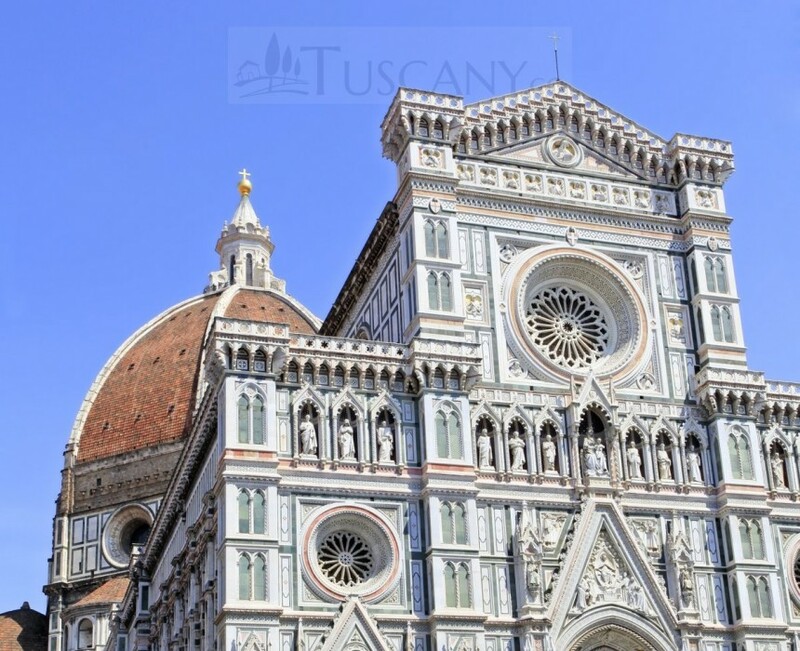 Furthermore, www.tuscany.co can not be held responsible for any additional costs incurred by the customer in relation to the canceled tour or service (eg hotel, flights, etc. 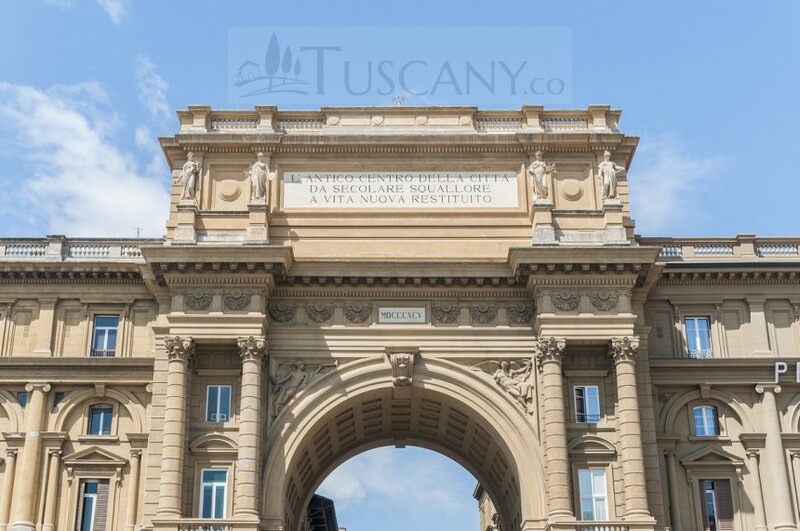 ); Likewise, www.tuscany.co can not be held responsible for damage caused by third parties or force majeure, for the loss or theft of money, valuables, luggage, etc., which occurred during the course of the tour.